Register for the Grand Prix 5000 today! Enter the name and E-mail address of the members you’d like to invite. 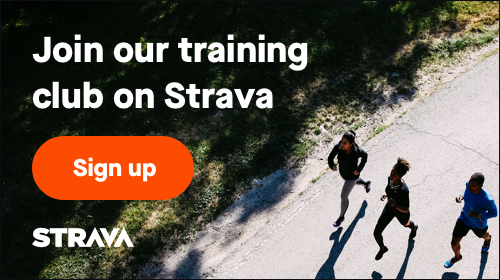 Please note that you can only invite up to invites from a RunSignup E-mail address, but you can still E-mail the registration link through your personal E-mail. How Do You Want to Send These E-mails Send from a RunSignup E-mail address. With this option, we will send an E-mail from noreply@runsignup.com to the members you invite. Send from my personal E-mail address. With this option, we will generate a template E-mail you can copy and send through your own E-mail address and mail client. Join my Group/Team (Black Men Run) for the Grand Prix 5000. You’re not done yet! Please read below carefully. Click the “Copy E-mail” button below to copy the message and paste it into your mail client. Please note that the registration link for each registrant is different, so do not send the same E-mail to multiple people. E-mail has been copied! Now paste it into your mail client. Your invites have been successfully sent!